Lovely, light-filled hues and a subtle sheen infuse a leaf and vine design with a thoughtful sophistication and old world charm. Buckingham is elegant in its appeal and effortless in its sense of enduring style. 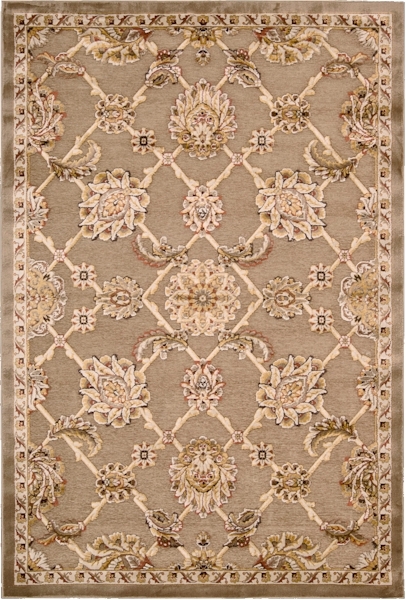 Designed with a unique technique that highlights key design elements, this English countryside-inspired rug salutes the traditional in a marvelously modern way. 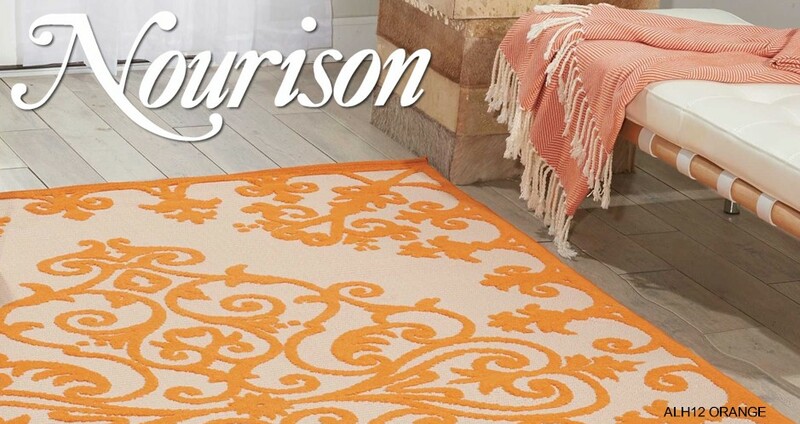 Silk-like cut pile polypropylene creates an added dimension on ultra-soft, flat woven grounds.